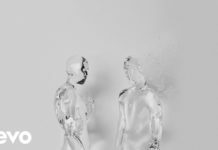 Jack White: acoustic recordings | Nerds Attack! Doppio CD/LP con 26 tracce. 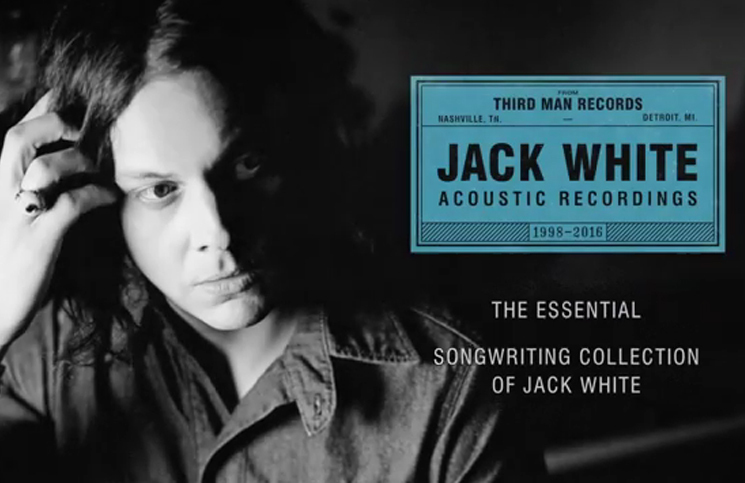 ‘Jack White Acoustic Recordings 1998-2016‘ è il nuovo album che la Third Man Records manda nei negozi il 9 settembre. Un documento prezioso che viene così presentato: “Featuring alternate versions, mixes and previously unreleased recordings from The White Stripes, The Raconteurs and solo material all completely remastered, this is the essential Jack White songwriting collection”. 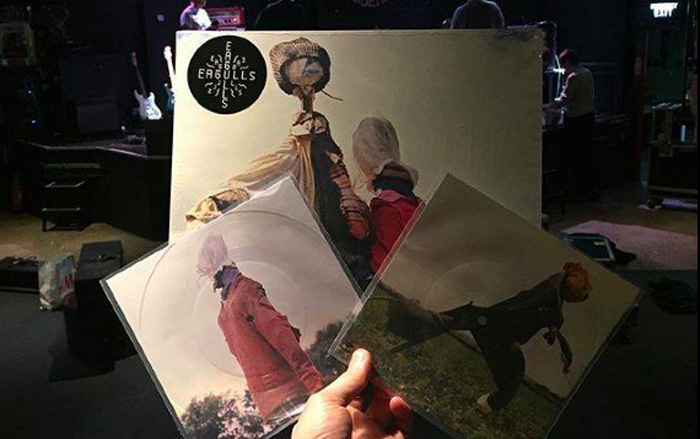 Nel disco anche l’inedita ‘City Lights‘ che era stata scritta per ‘Get Behind Me Satan’: “City Lights was originally written for The White Stripes’ Get Behind Me Satan but then forgotten until White revisited the 2005 album for Third Man’s Record Store Day 2015 vinyl reissue and finished the recording in 2016. The track is the first new, worldwide commercially released White Stripes song since 2008″.